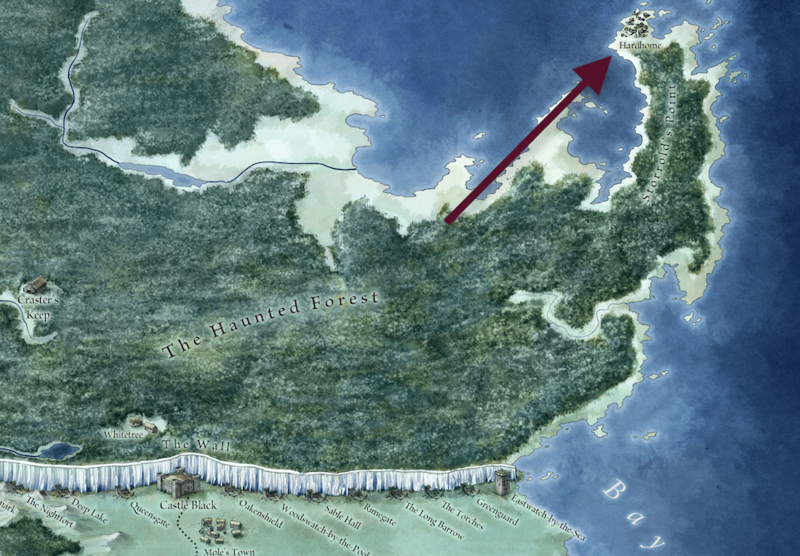 In Season 5 Episode 5, Tyrion and Jorah Mormont are heading to Meereen by boat. 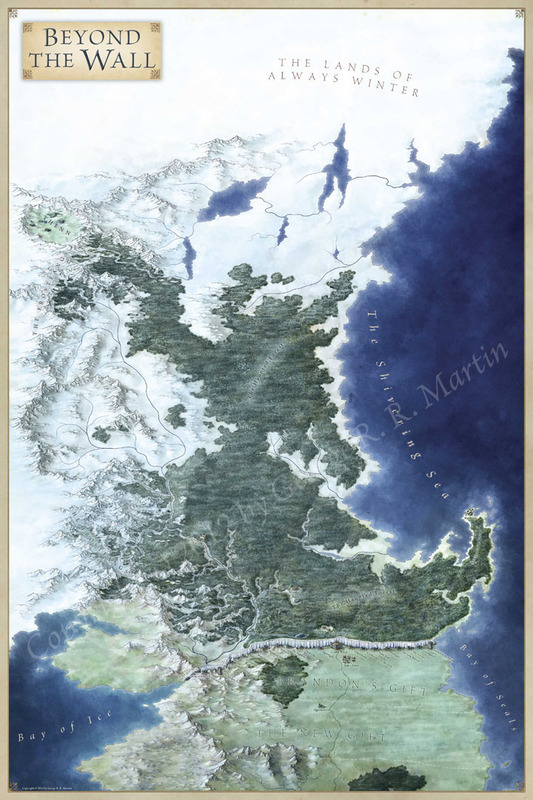 That’s a careful choice on Jorah’s part, but it goes horribly wrong when they detour through Valyria, in the shadow of the Doom. 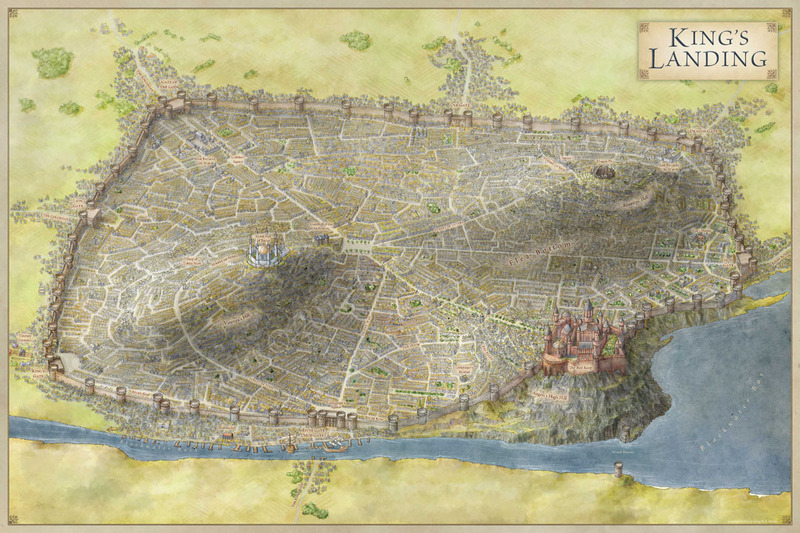 So, why go through Valyria? 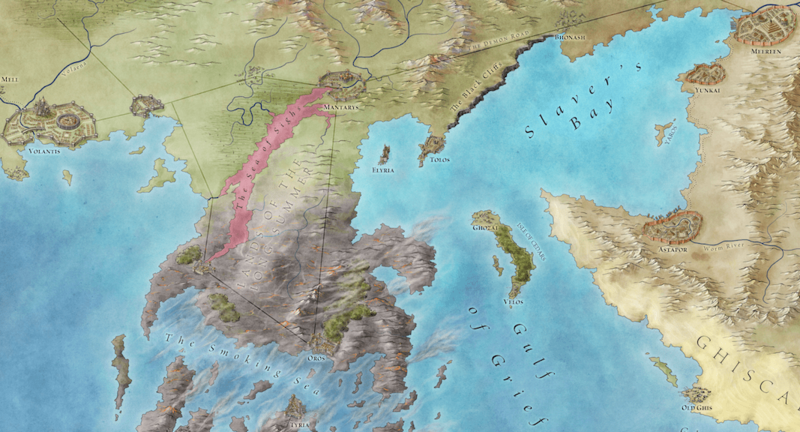 And where is Valyria in context to the rest of Essos? 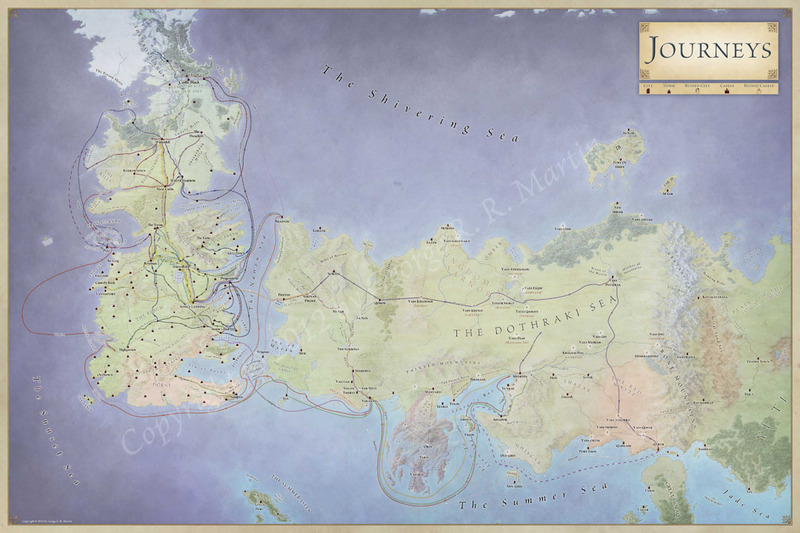 Author JonPosted on May 17, 2015 Categories MapTags game of thrones, Map, map of Valyria, westerosLeave a comment on Where is Valyria? 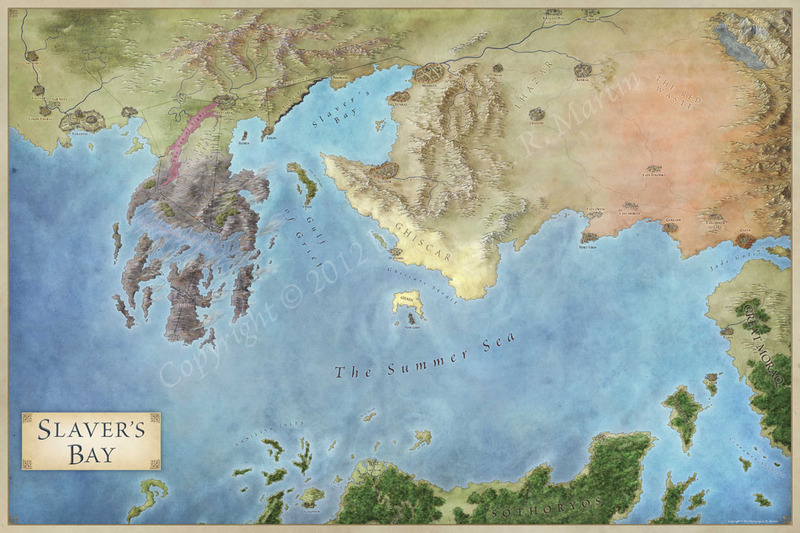 Dorne lies at the southern end of Westeros, towards the eastern end. It shares the south coast with Old Town. 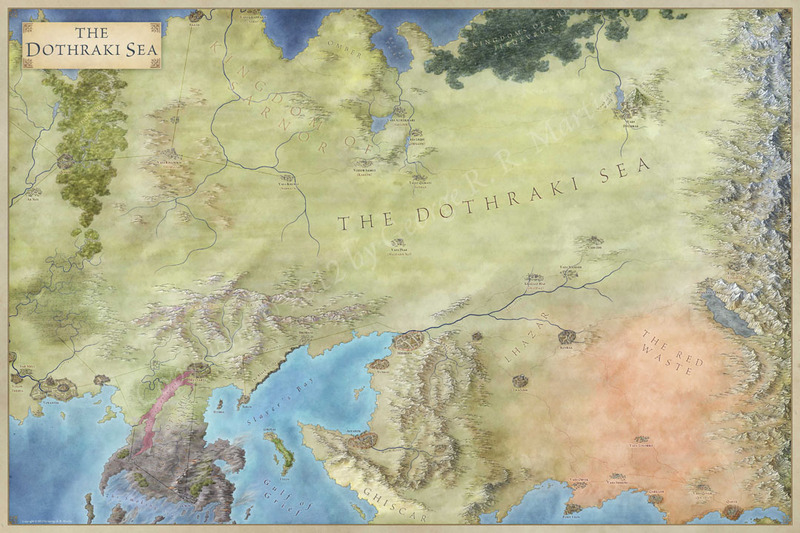 As you can see from the map, the bulk of Dorne lies south of Kings Landing, and southeast of Highgarden. 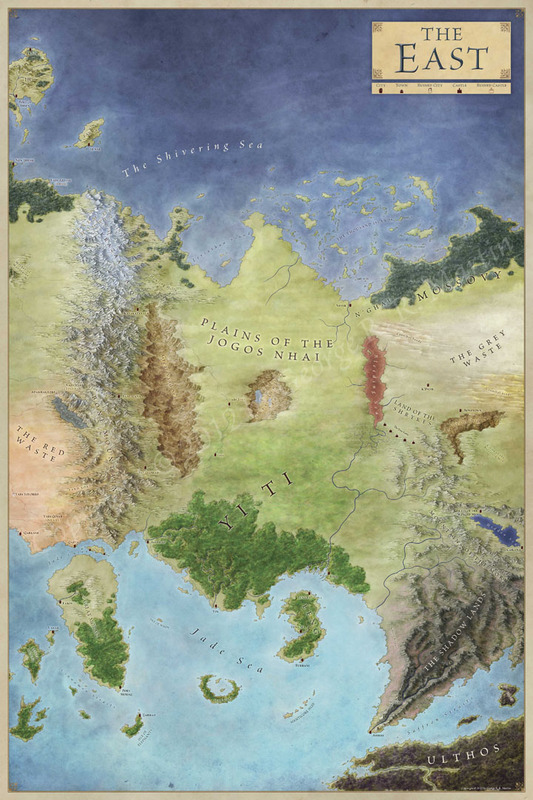 Author JonPosted on May 4, 2015 May 4, 2015 Categories Map, World MapTags dorne, game of thrones, Map, sand snakes, song of ice and fire, sons of the harpy, westerosLeave a comment on Where is Dorne?